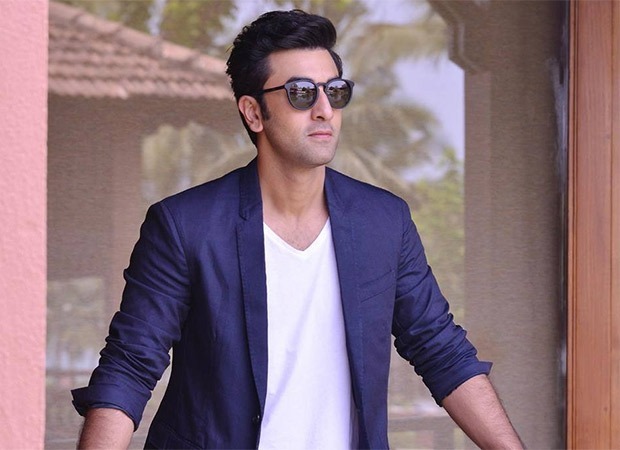 Ranbir Kapoor’s fans can rejoice because it looks like he has been roped in by none other than celebrated writer Abhijat Joshi who is all set to turn director. Sources close to the team have stated that Vidhu Vinod Chopra and Rajkumar Hirani are all set to back Joshi on this project. Ranbir is visibly interested in the film but is yet to confirm if he is doing the film for sure. Abhijat has had a brilliant writing career as he has penned scripts of Lage Raho Munna Bhai, 3 Idiots, PK and Sanju. It would be interesting to see what film he is directing which will of course harness the best out of talented Ranbir. Currently, Ranbir Kapoor is all set to impress us with Sanju. The teaser has already got everyone talking and by the time its trailer comes, we would be hooked, cooked and booked by Ranbir’s amaze act as the controversial star, Sanjay Dutt. Apart from this, he also has Ayan Mukerji’s Bramhastra in pipeline with Alia Bhatt. Yash Raj Films announced their latest war film Shamshera with Ranbir as their lead man recently and the villain will be played by none other than Sanjay Dutt. He sure has a lot going on for him film wise but his personal life is in news too. Ranbir recently made a very official, public appearance with Alia Bhatt on the red carpet of Sonam Kapoor and Anand Ahuja’s wedding reception party. There are strong rumours that the two are dating each other! Stay tuned on Bollywood Hungama for more news about Ranbir.